ICO or Initial Coin Offering has been a growing phenomenon in the crypto world for quite some time now. But what exactly is it and how does it work? This blog post is going to explain everything you need to know about ICO, from definition and history, to advice on investing and starting your own ICO campaign. ICO is an effective form of crowdfunding mechanism and an inseparable part of the blockchain industry. It provides developers with start-up capital to fund their new crypto currency and future projects. 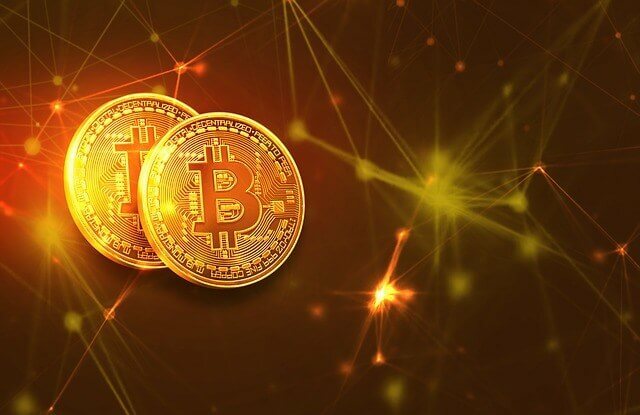 With the process of Initial Coin Offering developers sell a certain amount of their new coin to investors and interested parties in exchange for money or other cryptocurrencies, mainly Bitcoin and Ethereum. Then, once the coin launches, both sides hope that it would get enough circulations and its value will rise. Even though ICO some believe that it is sometimes a controversial and risky practice, many praise it for its innovation, breaking the rigid traditional funding model. Furthermore, it has numerous benefits for both token issuers and holders. ICO allows developers to fund their projects without spending money in a fast, secure and less restricted way than the common fundraising models. The key element for investors is the possibility to make easy money and access unique, innovative services. One of the most attractive elements of ICO is believed to be the equal opportunity for everyone to start their own campaign and raise a significant amount of money from a large pool of investors. ICOs usually have three stages of token sale – private sale, pre-sale and public sale, though it is worth noting, that due to various reasons, not all of them necessarily need all three stages to achieve their funding target. Private sale – Private sale is the first stage of a token sale, which is exclusively open to selected investors. One of the greatest advantages of this stage for token buyers are the special discounts and bonuses, as well as the ability to purchase more tokens than usual. Pre-sale – Pre-sale is the second stage of the process. This stage is open to the public and is usually promoted through online advertising. While there are fewer bonuses than the private sale stage, it is considered less risky as the token purchase is assured. The price of a token is increased compared to the value at private sale. Public sale – Public sale is the main and final fundraising stage. It is characterized with heavy advertising, and it risk levels for investors are minimal, as they can judge and predict to some extent the success of the ICO based on the results of the first two sales. Soft cap and Hard cap – The easiest way to describe soft and hard cap is fundraising goals. The soft cap represents the minimum amount of money which the team is aiming to raise. If the developer team doesn’t reach their goal, the ICO is usually considered unsuccessful and the project is not likely to last long. Hard cap, on the other hand, is fixed and represents the maximum amount the developers will take. If the hard cap is reached the project is considered successful. An integral part in the Fourth Industry Revolution, the ICO business is still in its early stages, as the first ICO campaign launch was back in 2014. Looking back into the early days, seven projects managed to raise more than $30 million, with Ethereum being the most successful one, raising over $18 million and distributing more than 50 million Ethers. It took two years for the industry to start growing, as in 2016 the ICO market saw a drastic change in activity. A total of 43 ICO campaigns were launched, raising the impressive $256 million. Since then, the market sees a continuous boom, as nowadays, hundreds of ICOs are launched annually. The impressive fact about the ICO industry is that despite it is still in its early days, it is continuously developing, offering the business world innovative solutions that are already reshaping some industries. If you have creative and innovative ideas and are interested in launching your own coin, our company, Cryptoken Media, can help you organize an ICO campaign and crowdfund your project. 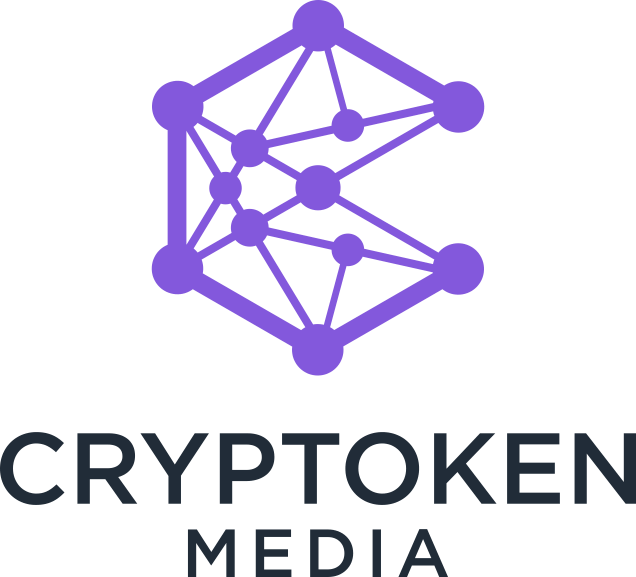 Cryptoken Media is a marketing agency specializing in organizing ICOs and other crypto related events. Our goal is to ensure the success of our customers, by organizing highly effective marketing campaigns to build their favorable reputation, attract a loyal customer base and, of course, raise the funds needed for their projects. If you are interested in starting an ICO, we can help you through the process of getting your name on the map. Cryptoken Media will help your brand by organizing a smart and highly effective marketing campaign, employing a wide variety of marketing strategies and advertisement.